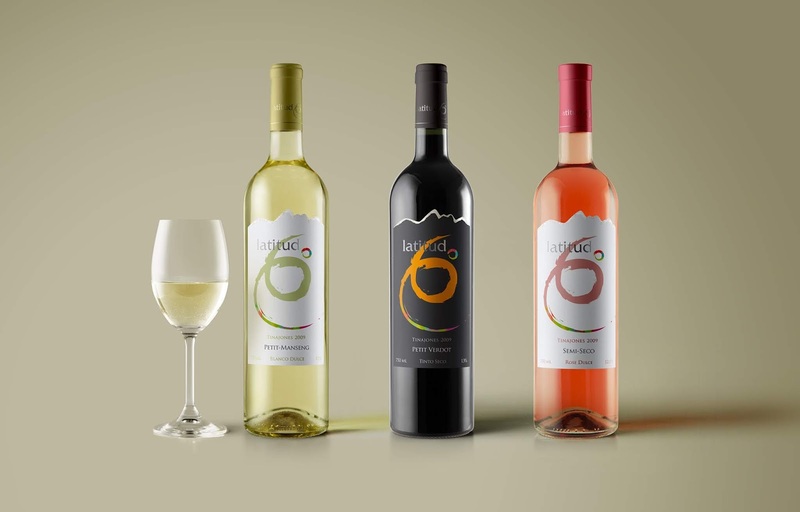 Agrícola San Juan, a company located in the northern region of Perú, dedicated to table grapes export, decided to produce a wine limited edition for special customers. 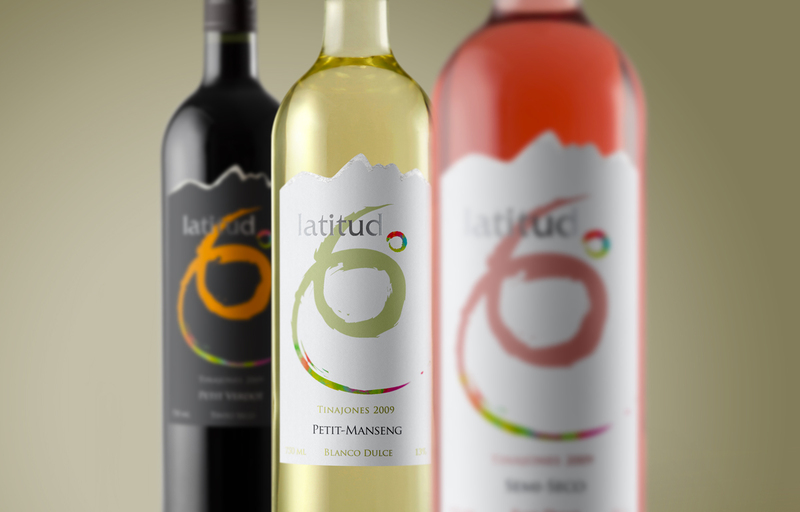 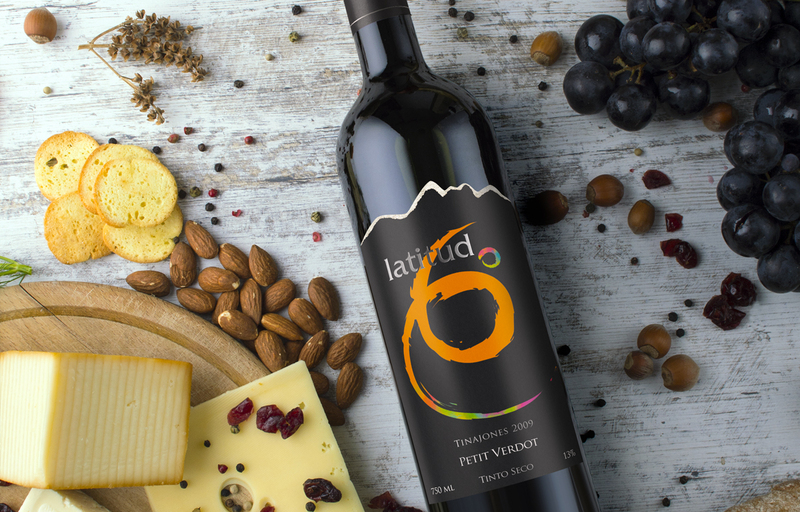 Its vineyards are located in the Valley of Tinajones at latitude 6, where his name comes from. 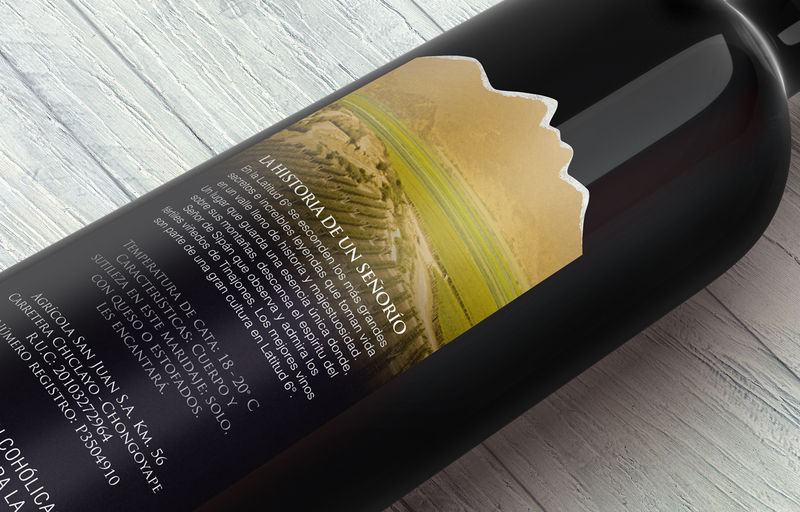 The design highlight its location with a large number covering almost the entire label and with a torn paper effect on the top. 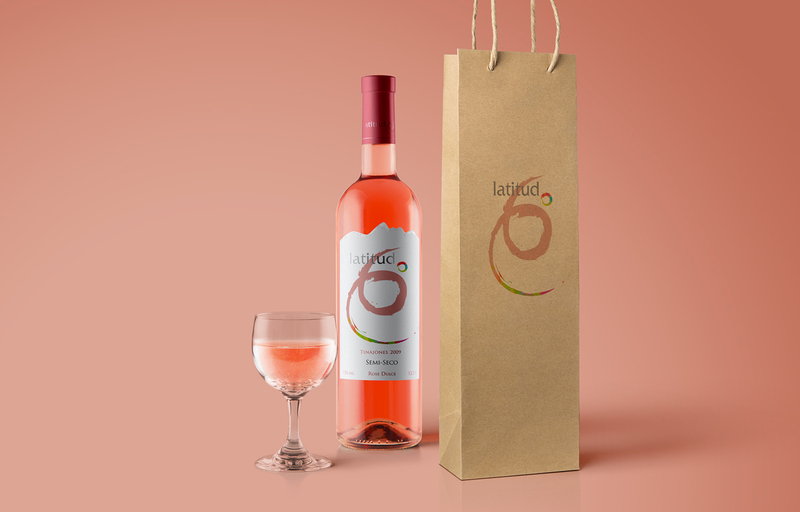 On the reverse, we discover the shape of the mountain where the silhouette of a face rests: the Lord of Sipán, who observes and admires its fertile vineyards. 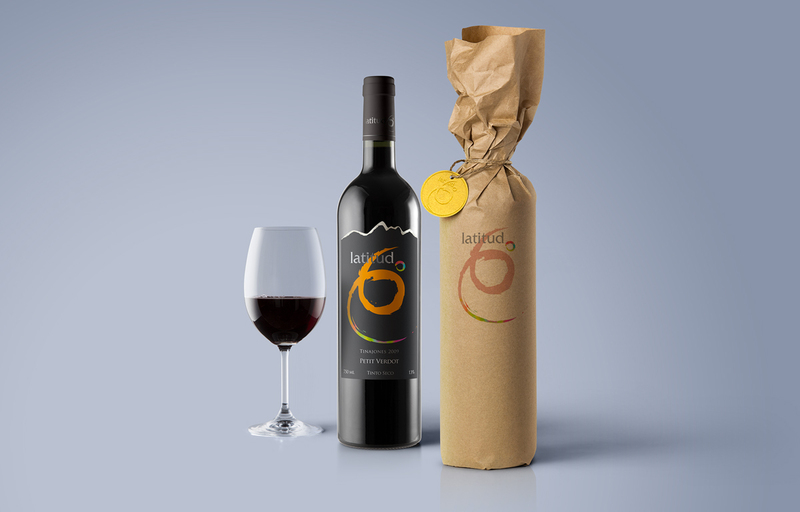 The project covered 3 labels of the varieties Petit Manseng, Petit Verdot and Semi Seco.